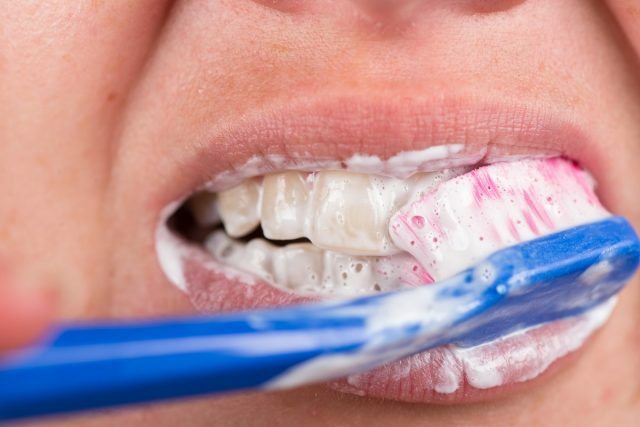 Do you regularly experience an unpleasant twinge when eating or drinking hot or cold foods or brushing your teeth? Tooth sensitivity can be very uncomfortable. But you do not have to suffer with the pain. Here, Dr. Robert Milner explains what causes this type of discomfort and what you can do to lessen it. At the Mission Viejo dental practice of Dr. Robert Milner, our entire team is devoted to helping you prevent dental problems before they start. We believe that with a few smart habits, you can take control of your oral health and reduce your risk of developing cavities, gum disease and other problems.